InfoComm (Booth #N1105) – LAS VEGAS – HARMAN Professional Solutions, the global leader in networked audio, video, lighting and control systems, has announced that the JBL Professional Pro SoundBar PSB-1 is now shipping in most locations worldwide. 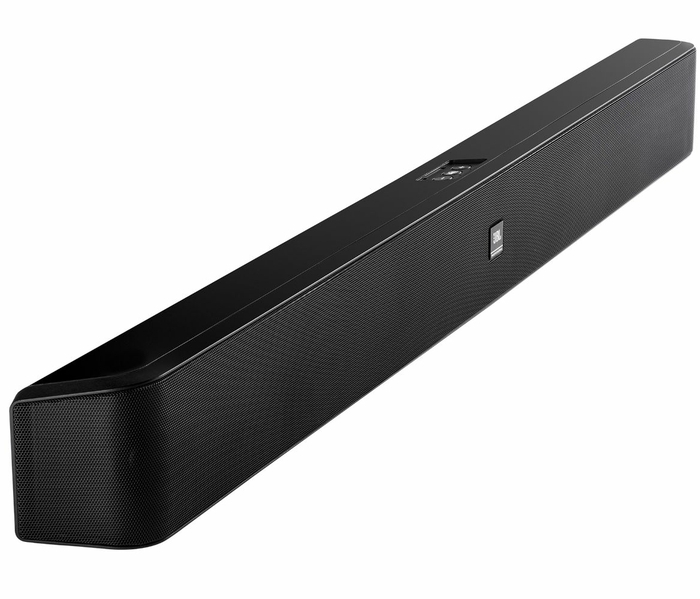 HARMAN will be demonstrating the JBL Pro SoundBar at InfoComm 2018. The Pro SoundBar draws upon JBL’s long history of industry-leading soundbars in the consumer space, but is designed specifically for commercial applications. At InfoComm 2018, HARMAN Professional Solutions will be demonstrating the capabilities of the new soundbar in a dedicated guest room environment. 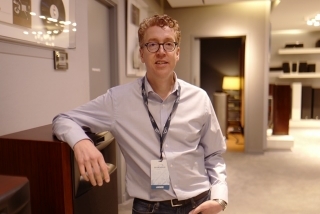 The Pro SoundBar, which addresses the unique requirements of hospitality spaces, will be accompanied in the booth area by a Samsung 690 Series hospitality TV, demonstrating a holistic entertainment solution for hotel guest rooms and cruise ship staterooms. 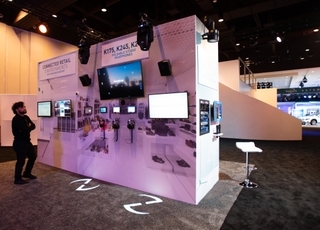 Features that target hospitality environments include a four-position volume limiting switch to control the maximum output of the soundbar, a vibration isolation wall-mounting kit to manage sound transference, and full-range speakers to limit disturbance and complexity from a separate subwoofer. 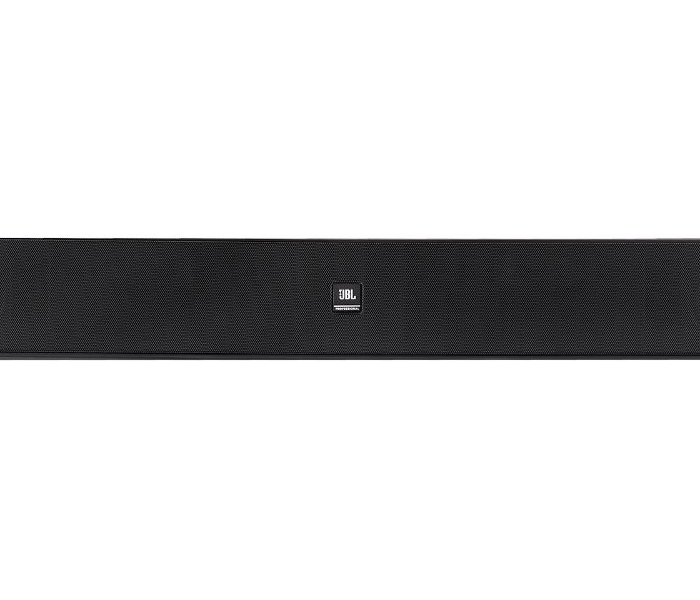 The JBL Pro SoundBar is compatible with both fixed source volume applications (where the volume is controlled at the soundbar) and variable source applications (where gain is controlled at the television). The soundbar also offers IR Learning, allowing it to “learn” the IR pulse of a TV remote’s volume controls. This allows guests in fixed source applications to control volume without the need for a programmable remote. 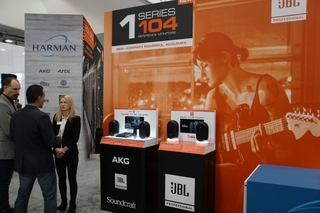 HARMAN is showing the JBL Professional Pro SoundBar in Booth #N1105 at InfoComm 2018. For further details, we invite you to visit: http://www.jblpro.com/prosoundbar.